Mija graduated from the South Korea Technical College – Vidal Sassoon. 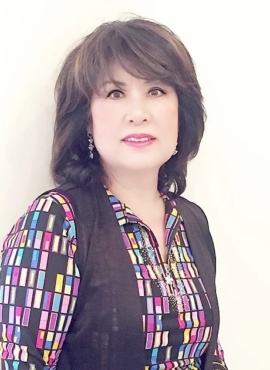 She worked at Salon Nordine & Day Spa for 7 years and has been licensed for 30 years. Her areas of specialization include color correction, and cutting. She also has experience with perms, highlights. She likes to stay up to date with the latest trends by participating in continuing education.